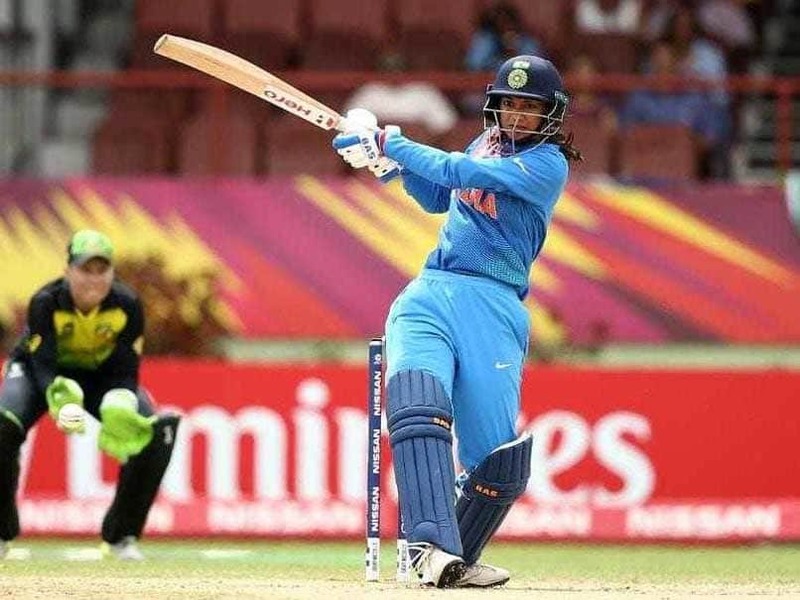 Smriti Mandhana and Jemimah Rodrigues have climbed up in the International Cricket Council's (ICC) Women's T20I Rankings that were released on Tuesday. Among the batters, Mandhana has jumped four notches up to reach the sixth spot and Rodrigues - who amassed 132 runs in the recently concluded three-match series versus New Zealand - has now grabbed the second spot after having jumped four places. Mandhana also had a great outing against New Zealand, where she had an aggregate of 180 runs in the series. Mandhana had scored two half-centuries in the series. Among the all-rounders, West Indies' Deandra Dottin has grabbed top spot. In the recently concluded T20 Internationals versus New Zealand, The Indian women's team almost pulled off a dramatic win but failed to score a boundary in the final delivery to lose the third and final T20 International against New Zealand by a mere two runs in Hamilton.